Professor Ian and Dr Lynne Hampson PhD. 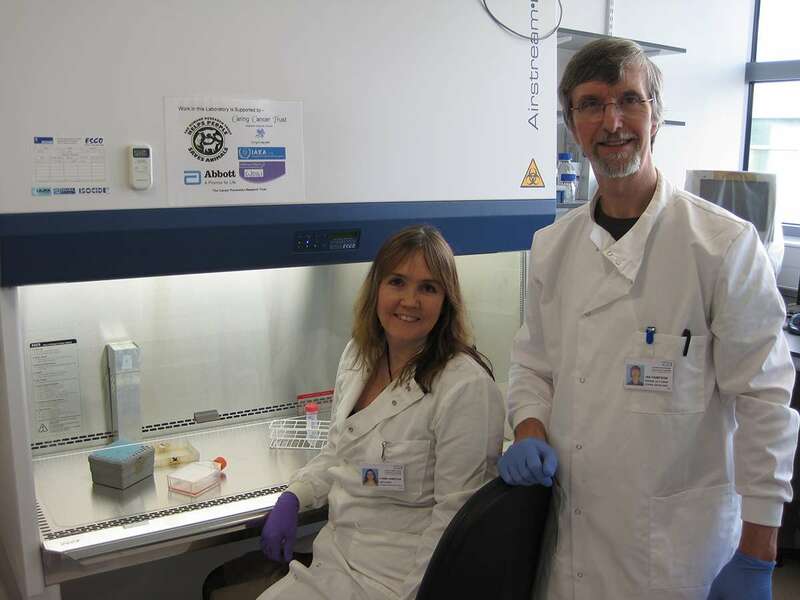 In Ian and Lynne Hampson, who head of the Oncology Research Laboratories at the University of Manchester, St. Mary’s Hospital, we are blessed with Patrons who take a close interest and hands-on approach to all our work. They are always ready to offer us advice and support. The debate on animal testing in medical research is extremely controversial due mostly to the wide spectrum of viewpoints on this subject. For example, there are the infamous extremists who carry out illegal forms of terrorism in the name of this cause and which actually do more harm than good, polarising the viewpoint of most of society against their beliefs. There is a strong case to be made however for restricting animal testing to the bare minimum and finding ways to eliminate it altogether, and that is the underlying principle of the Caring Cancer Trust. The Medical Research Council, The Home Office, The Wellcome Trust and several large multinational drug companies now support the National Centre for the Replacement, Refinement and Reduction (NC3R’s) of the use of animals in research. Clearly there are real concerns over this practice and Caring Cancer Trust are in the forefront of the campaign to eliminate animal tested research altogether for both moral and scientific reasons. 5 time British Olympic Downhill skier, Graham is one of the best skiers this country has ever known. 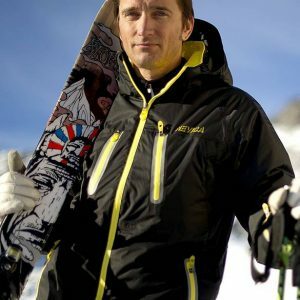 He is is the anchor presenter on BBC TV’s Ski Sunday, Jump and the Sochi Olympic ski events. He gives time each year to be with our Kids2Go Alpine Healing Holidays group and coach them on the slopes. The Kids2Go Graham Bell Trophy is awarded each year to the boy on the Kids2Go team who has shone the most both on and off the slopes. 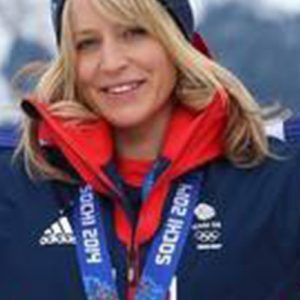 Britain’s Olympic Snow Queen and Snowboard icon, Jenny is the UK’s first ever Winter Olympic medallist on snow! Jenny is the Charity’s popular Ambassador and Patron of our Kids2Go Alpine Healing Holidays programme. When she can, Jenny spends time in the Alps to be with our children; an inspiration to us all. The Kids2Go Jenny Jones Trophy is awarded each year to the girl in the Kids2Go team who has shone the most both on and off the slopes. 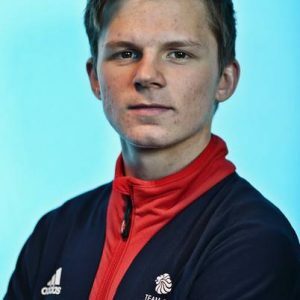 Olympic Snowboarder at the 2014 Sochi Olympics, Jamie has been dazzling on the slopes since he started winning snowboard titles at the age of 16. Jamie is determined to be on the medallist’s podium at the 2018 Pyeong Chang Winter Olympic Games. 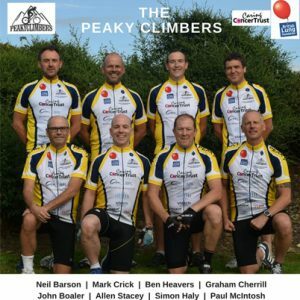 The Peakyclimbers Team raise considerable sums of money each year for CCT’s Childhood Cancer Research and Kids2Go Adventure Holidays. 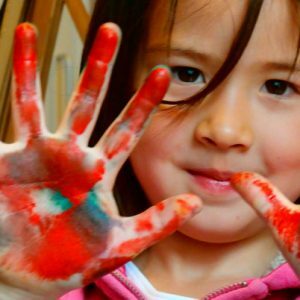 John Reid and his Midnight Gallery in London provide financial support, together with inspired Art teaching at CCT ‘s Kids2Go annual Creative Adventure programme for children with cancer. 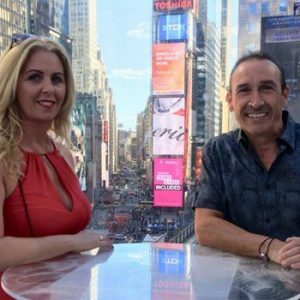 Steve and Rosie organize annual CCT marathons and events in memory of their daughter Maisie, who gave so much inspiration to other childhood cancer sufferers in her short life.